Holiday activities include a parade, a craft show and a Christmas Tree & Menorah Lighting Ceremony. 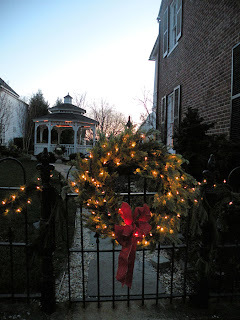 Events in Leesburg are described at http://www.leesburgva.gov/index.aspx?page=572 and http://dc.about.com/od/hoildaysseasonalevents/a/LeesburgChristmas.htm. 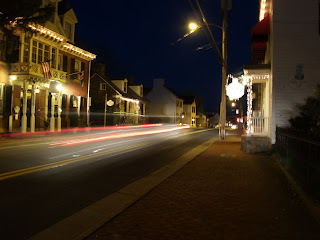 The town is always charming but even more so with the Christmas lights and the store decorations. Bring your receipt from any downtown business dated December 10-17th 2011 and get a FREE horse drawn carriage ride. Rides will be first come first served and will only run 12-3pm courtesy of the Leesburg Downtown Business Association. 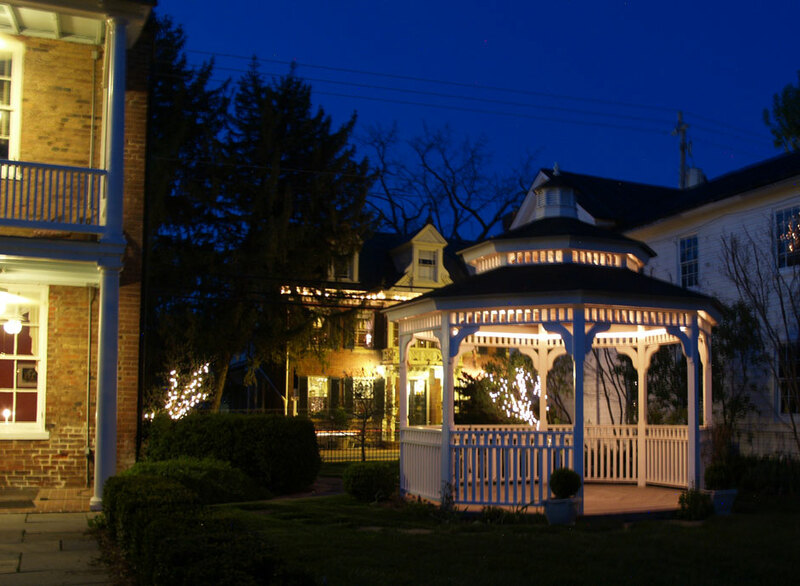 Live music, shop specials, wine tastings, strolling carolers, and surprise Santa pop ins at the open shops and businesses. Enjoy secret Santa themed shopping night with shop and restaurant specials throughout the evening event.